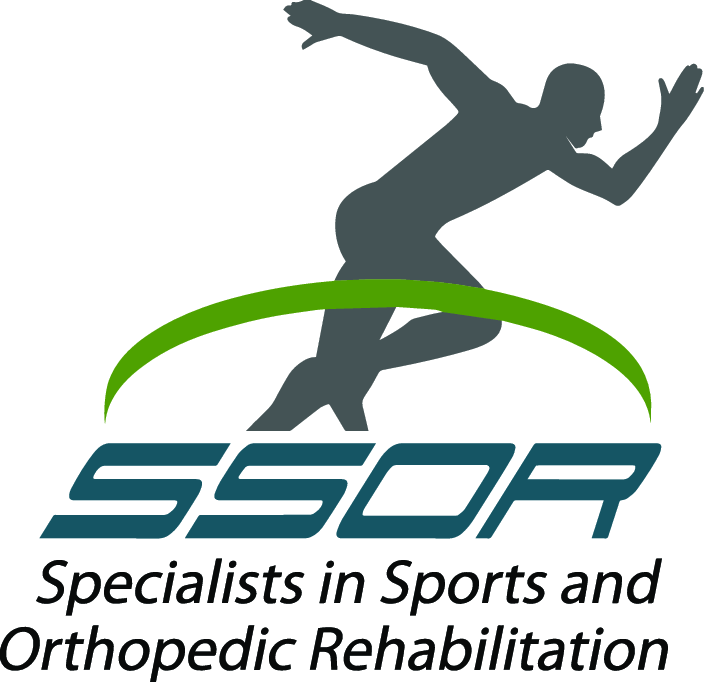 At SSOR, we see many athletes of all ages with various injuries and surgeries that require rehab. As the school year approaches, many kids will start practicing for fall sports in the sweltering summer heat. The problem is that many kids spend the whole summer in climate-controlled environments then start practicing outside. Many times, their bodies haven’t adjusted and heat illnesses can result. If they escape heat illness, many kids get injuries due to fatigue and heat exhaustion. 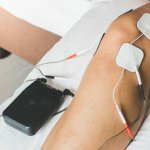 Several studies have shown that hamstring strains increase with fatigue, and this will be magnified in the summer heat. Even with the best intentions of parents and coaches, some kids still can suffer heat illnesses. There are a host of reasons that kids get heat illness. Regardless, it’s important that coaches, parents, and athletes are able to recognize when they are occurring. Being aware of heat illness is really important because if not properly recognized, athletes can die from it. As the sports medicine experts in Kansas City, we wanted to share some warning signs of heat illness and some ways to combat them if they occur. When heat illness occurs, the body loses its ability to dissipate heat and cool itself. The increase in blood flow to the skin causes a decrease in organ function. As a result, various types of heat illness result. The first signs of heat illness are muscle cramps from dehydration. Additionally, athletes may have stopped sweating. Sometimes, it’s hard to tell if and when that occurs because kids might be sweating so much that they don’t know if they stopped. The cramps are typically associated with extreme fatigue as well. Cramps and fatigue are a red flag for an impending heat illness. There are a host of heat conditions, but we’ll focus on the life-threatening ones in this post. As stated above, most heat illnesses start with cramps. We know what those look and feel like – intense pain from cramping. Heat exhaustion is when the athlete is sweating heavily, has rapid breathing, and a rapid, weak pulse. They will look and possibly act exhausted. Skin tends to be clammy. These athletes need to be removed from heat and cooled by any means possible. Get them in the shade, put fans on them, get them inside in an air-conditioned environment, and put ice bags in their armpits, groin, and midsection. If possible, remove wet clothing and replace with dry clothing. These athletes should be monitored for consciousness. A much more serious and life-threatening condition is heat stroke. Heat stroke is usually preceded by heat exhaustion. With heat stroke, body temperature may exceed 104°. Normal body temperature is around 98.6°. While it may not be possible to check an athlete’s temperature, they will have dry, grayish skin and a rapid, strong pulse. The athlete is likely to be dizzy and may slip in and out of consciousness. Again, this is a medical emergency and 911 should be called. These athletes need to be removed from heat and cooled as rapidly as possible. They should be monitored for consciousness as well. Some precautions that coaches and athletes can take are many. Athletes should stay hydrated before practice, during, and after. They should weigh themselves before practice/workouts and after. Any difference in weight is water and each pound lost should be replaced by one cup (8 oz) of water. Frequent water breaks should occur and shade should be provided during longer water breaks. Ice water tubs should be available as well if rapid cooling needs to occur. An easy way to do this is to get big 55 gallon garbage cans from a hardware store and fill with water and ice. Sports drinks are also a must to help replace lost electrolytes. Obviously, one easy precaution is to be smart – practice in the very early morning or late at night when it’s a little cooler and the sun isn’t as intense. Decreasing time outside or working indoors for part of the practice/workout is also a good alternative. Be careful out there this summer. Give us a call if you get an injury after training in the exhausting heat at (913) 904-1128.